2013 Mercedes-Benz C-Class Coupe C250 with only 31k miles. 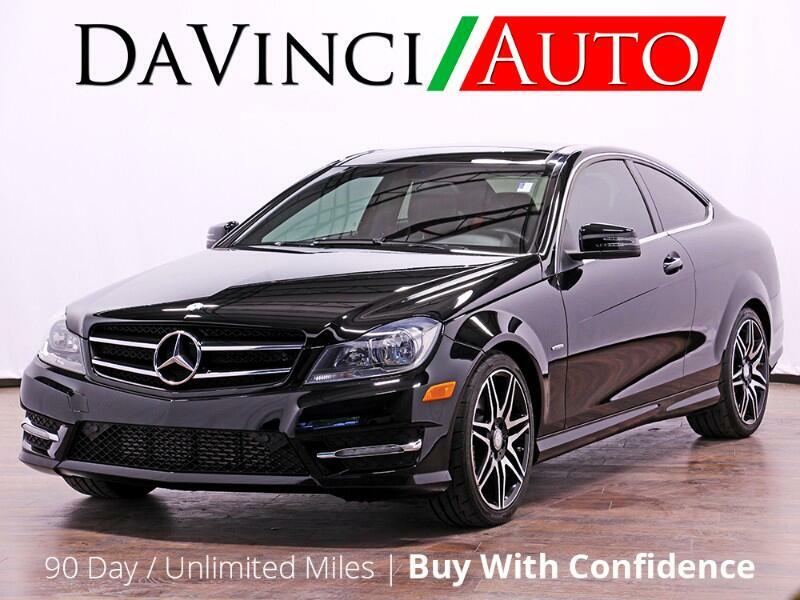 Black exterior, AMG Sport Pkg, Panoramic Roof, Navigation, Rear View Camera, and more. Trades Welcome. Delivery Available. Courtesy Airport Pickup.